I have friends traveling to Western Europe during winter (they come from a warm country), and they wonder how do people actually protect their ears from cold when walking outside (if they do it at all). They have considered using thermal earmuffs. Since these can be easily found in European online shops, it would seem reasonable to assume that people actually wear them. But I never noticed people doing so, so maybe they're meant for indoors use only? Or mostly for tourists? My question is: do people actually wear those earmuffs on the street? 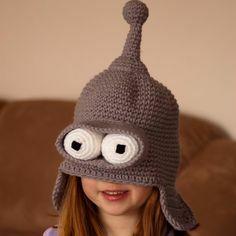 Or do they use some sort of caps/hats/other accessories instead? No, nobody wears them, at least not in the UK, Ireland, the Netherlands, Belgium, Northern Germany, or France. I have only occasionally been further north so I can't vouch for Scandinavia but it's certainly not common in Western Europe generally. In those regions, most people don't wear anything particular to protect their ears throughout the winter, it's only when there is an especially harsh bout of cold weather that you will see many locals with some sort of headgear. Presumably, they don't sell that many earmuffs and only to people who want to go in mountain areas in the winter, playing in the snow, skiing or something. Even there, if it gets particularly cold and people do wear something, it will often be a parka with a hood or a simple knit cap. In ski resorts, you can also see some people wearing fleece headbands. I think people who work outside (construction, etc.) 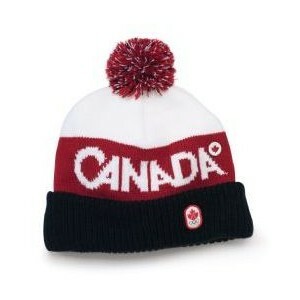 also typically have tight fitting caps made of wool or fleece. I've seen very few people wearing ear muffs anywhere (Canada, US, news from Europe), sometimes a headband, but more often a hat of some sort that at least partially covers their ears. There are always some people, either too cool, or unprepared, or with no feeling left, that just won't wear a hat or anything, but you do not want to copy them. I've tried wearing cheap earmuffs in -5C to -20C weather before, they were nearly useless, since like most people my ears stick out a little bit from my head and the earmuffs were flat, so didn't do much. Using my hands/gloves would be warmer. 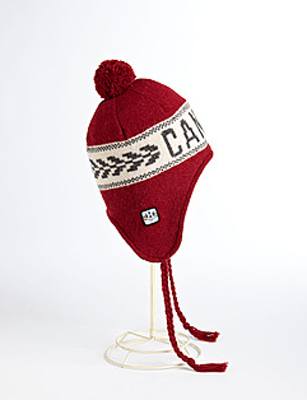 "Cupped" ear muffs might work, but even then your head still gets cold, so definitely go for a hat. In Germany, people occasionally wear earmuffs, but headbands and in particular "bobble hats" or similar ear-covering cloth hats are definitely more widespread. Still, it is mostly a personal preference, so some people never wear anything like that, while others always do as soon as it gets cold. (In other words, there is usually no time where everyone starts wearing this kind of hats.) 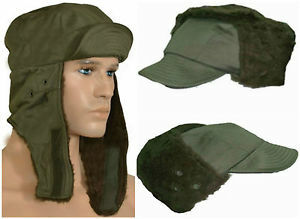 Other than that, the hoods of winter jackets (especially when they come with a furry border) are also used. Personally I found that a beenie, and a tightly straped hoody works real well for cold conditions, like in the northeastern part of the USA,etc. Earmuffs are good, but usually expose the rest of your face and head, so.... choose wisely! Not the answer you're looking for? Browse other questions tagged europe local-customs winter or ask your own question.